View Basket “Italian Entertaining” has been added to your basket. 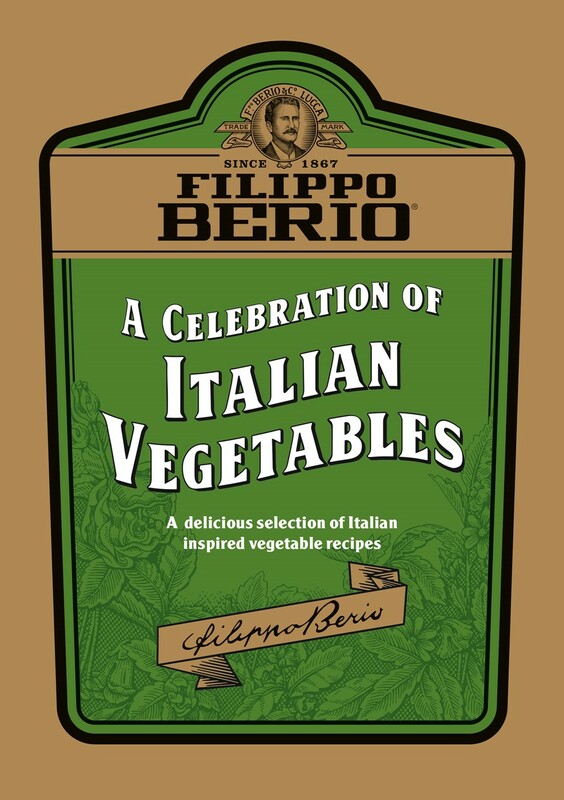 Download Filippo Berio’s Recipe Booklets complete with exclusive recipes, tips and full-course menus from locally and internationally renowned chefs! Alternatively order a printed copy to be posted to you by adding the booklet to your basket and placing an order. 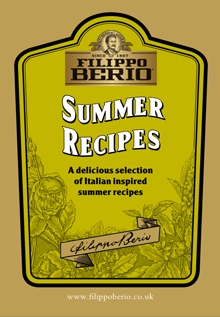 The summer is such an exciting time for preparing delicious recipes that are packed with wonderful fresh ingredients. In the shops, there are masses of fantastic fruits and salads, herbs and spices and so much more to choose from. 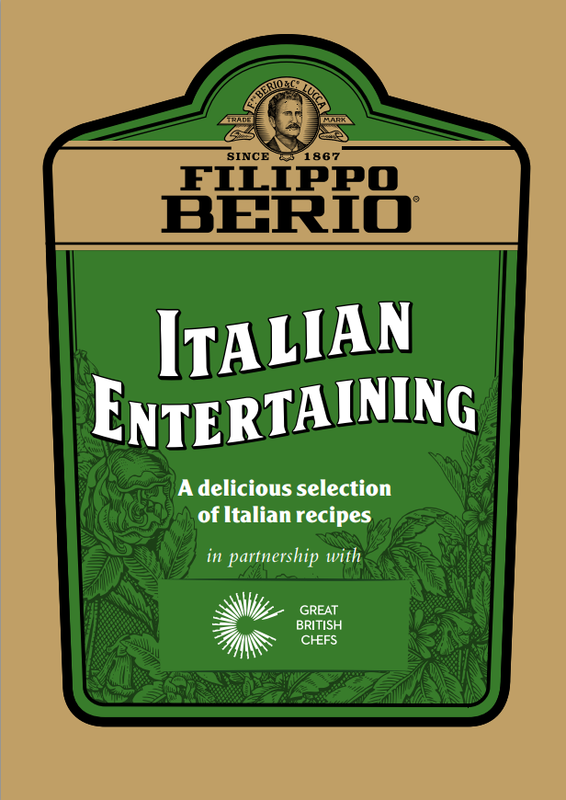 Filippo Berio is proud to present Italian Entertaining our collection of mouth-watering recipes, showcasing the very best in Italian cuisine, created for us by Great British Chefs. Unlike some other cuisines Italian food isn’t complicated or involved, so these recipes are simple to prepare and use ingredients readily available in the UK. They’re healthy too. Enjoy them as a treat for yourself, or as a memorable meal for friends and family. Combining healthy, wholesome, home cooked meals with a busy lifestyle can be a real challenge. After a hard day, the prospect of spending hours in the kitchen isn’t one that appeals to many of us. So, wouldn’t it be nice to be able to rustle up fantastic, speedy meals during the week? 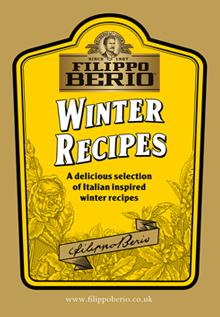 With this recipebooklet, featuring a variety of quick, authentic Italian recipes, you can do just that! Potatoes are an invaluable, flexible and convenient ingredient for a very wide range of dishes from soups and starters, light meals, main courses and side dishes. These recipes are all easy to prepare and delicious to eat. 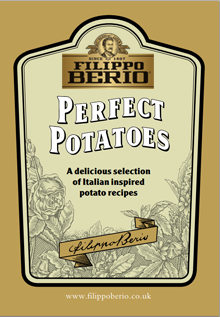 They use a range of different types of potato and of course, Filippo Berio Olive Oils. 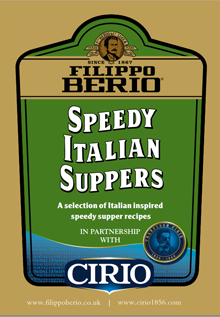 Filippo Berio, Britain’s favourite Olive Oil brings you a selection of delicious recipes that have been carefully prepared to satisfy your taste buds, your appetite and your well-being. 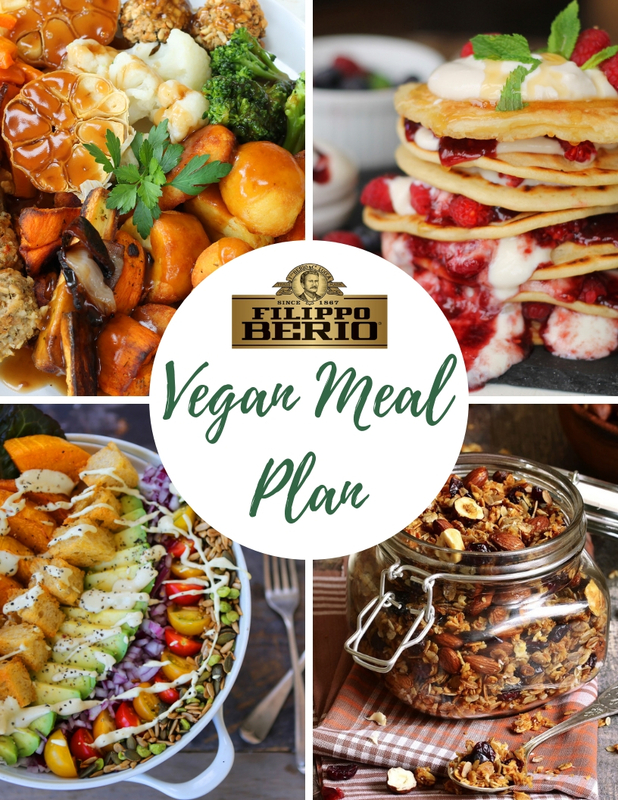 A meal plan to support anyone thinking of trying Veganuary (going vegan for January), going vegan but don’t know where to start or just want to experiment with more plant-based food! The plan includes a weeks worth of simple, healthy and delicious recipes which you can mix and match, batch cook or meal prep to suit you! As we are celebrating our 150th anniversary, we wanted to take you back to our Tuscan roots- but with an everyday twist- bringing you a taste of Tuscany. 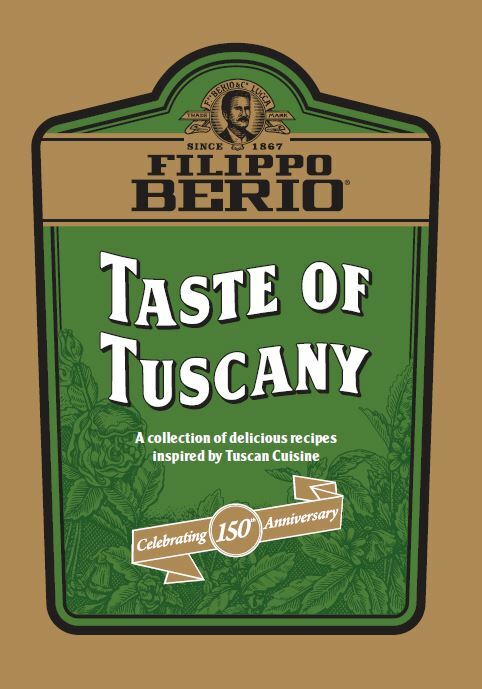 The following selection of delightful regional inspired dishes, brought to you by Filippo Berio, has been carefully prepared to offer you a mouth-watering introduction to a modern take on some delicious traditional recipes of Tuscany. 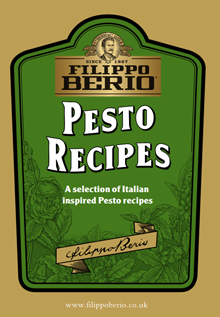 Pesto takes its name from the Italian verb, ‘to pound’ – pestare – a reference to the manner in which it was traditionally made by crushing fresh Ligurian basil. It is this time honoured technique, used to release the basil’s essence, which gives Pesto its characteristic intensity of flavour. Through a series of fabulously quick and tasty Italian inspired recipes, this booklet will show you how to make the most of these classic Italian sauces. 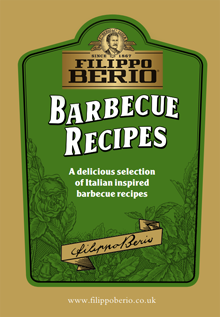 Made to truly authentic, delicious Italian recipes – you can taste the difference in every jar! Italian cooking has long been one of the UK’s best-loved cuisines. This enduring popularity is probably best accounted for not only because of how it tastes but also because of its remarkable simplicity and endless versatility. 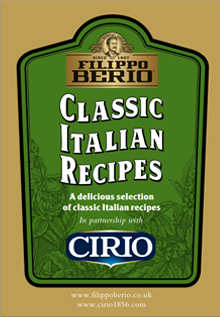 The following selection of delicious recipes, brought to you by Filippo Berio in partnership with Cirio, has been carefully prepared to offer you a simple, easy-to-follow guide to some of the absolute classics of Italian cookery. 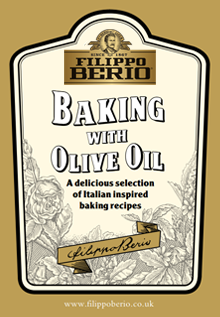 Italians have long been using olive oil to bake delicious breads and to make tantalising desserts and cakes but now, with the ever-increasing interest in Mediterranean cookery and the many associated health benefits, using olive oil in baking is rapidly becoming very popular over here as well. Through a series of delicious baking recipes, this booklet has been specially designed to show you how to make even more from this wonderfully versatile ingredient. We hope you enjoy the mouthwatering recipes on the following pages! Winter is a time for hearty, comforting food to lift our spirits and warm us up. This winter, fill your home with the aroma of Italian inspired good home cooking made with simple, healthy seasonal ingredients.Check out our selection of delicious recipes that have been carefully prepared to satisfy your taste buds, your appetite and your well-being. 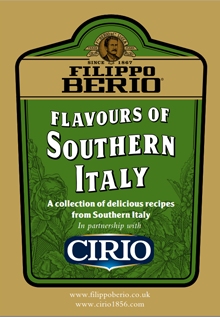 This recipe booklet is filled with delightful regional dishes, brought to you by Filippo Berio in partnership with Cirio, and has been carefully prepared to offer you a mouth-watering introduction to some delicious traditional recipes of southern Italy. A selection of delicious summer barbecue recipes – from tasty marinades and potatoes, to mouth-watering fish and meat dishes – along with helpful tips and hints for choosing and using our olive oil. Bring the taste of Italy to your summer barbecue with these fun recipes! Buon Appetito!